Andrew Puzder, the nominee for Labor Secretary, is toast. He withdrew his candidacy today, according to multiple media reports. 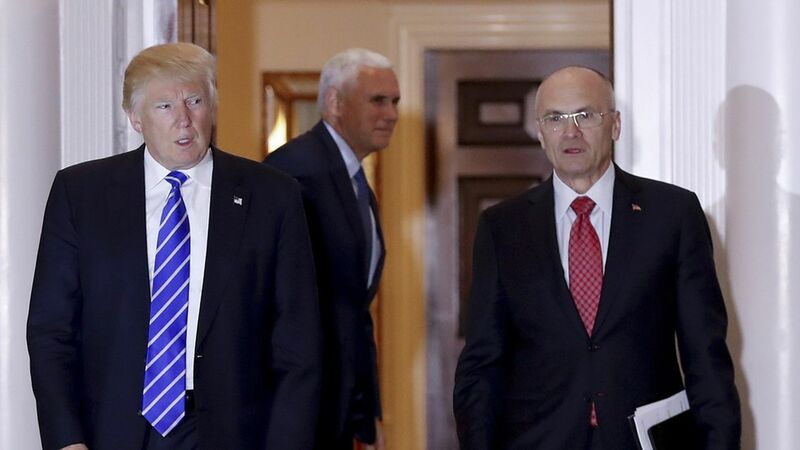 Puzder is Trump's first Cabinet secretary to be knocked from contention. The day got off to a bad start for him, as Politico reported that it had a 1990 taping from Oprah that featured Puzder's ex-wife saying he'd "vowed revenge" against her. CNN reporter Manu Raju then reported this afternoon that Republicans asked Trump to withdraw the nomination, as they lacked the votes to clear him through the Senate.